This Interface Starter Pack includes everything you need to get your Edison connected, essentially, any way you need. 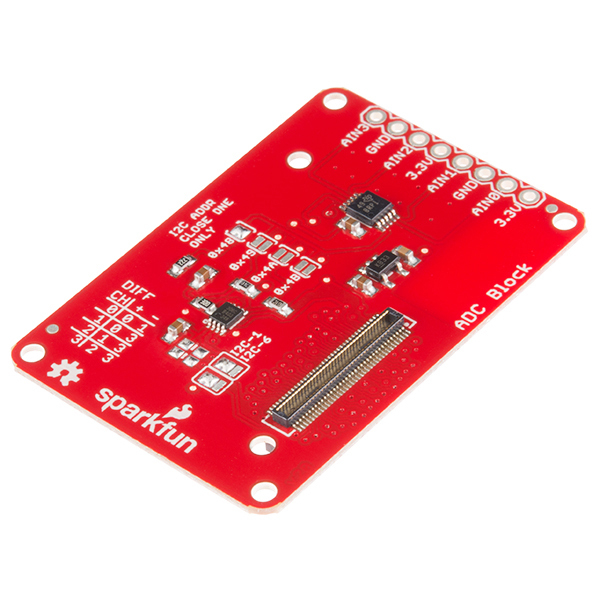 With this pack you will be able to snap four connector-type “Blocks” to your Edison to provide linking with I2C, PWM, ADC, or to motors via Dual H-Bridge. All you need to bring to this party is your own IntelÂ® Edison.